Landing on asteroids might seem like a feat straight out of a science fiction movie, but a French-German made probe named MASCOT has done exactly that. The probe is the third to land on the asteroid Ryugu, where it can now collect much-needed data that will help us to better understand the galaxy. The only problem is that it only has 16 hours to live. The probe is small, only about the size of a shoebox, and with a non-rechargeable battery, it has a limited amount of time to collect data. MASCOT was built by a German team, but with the help of Centre National d’Etudes Spatiales in France. The project is a truly international one, as it was released to land on the asteroid by the Japanese probe called Hayabusa2. 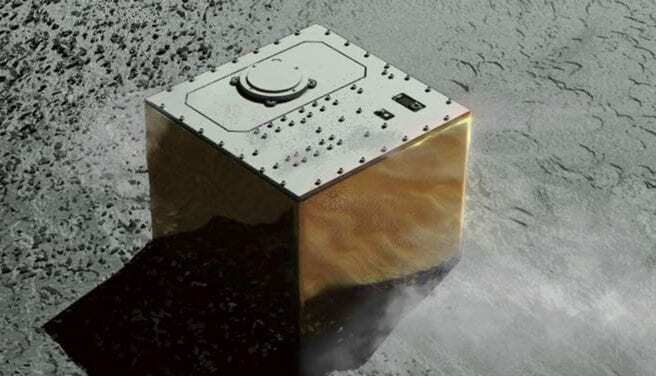 MASCOT, which stands for Mobile Asteroid Surface Scout, then floated down to the surface of Ryugu no faster than a human can walk. From there, it can now take measurements on things like the surface temperature and the materials that make up the asteroid’s surface, while also tracking the amounts of electromagnetic radiation and magnetic forces present on the celestial object. 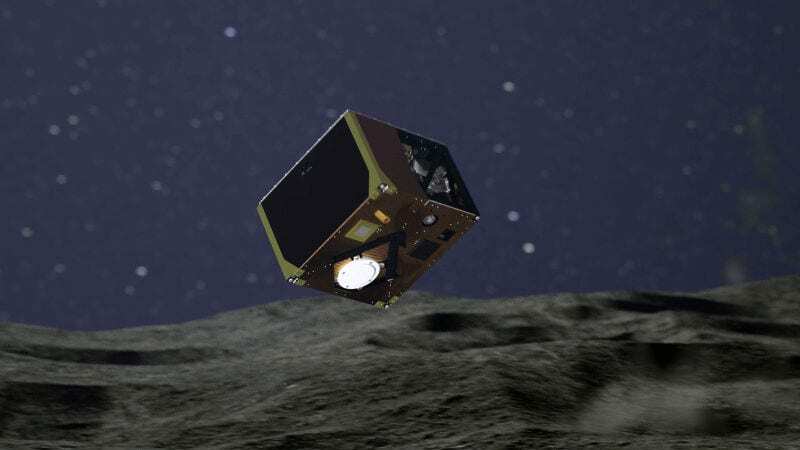 The researchers who built MASCOT are hoping that the probe will be able to complete a planned hop, which will see the probe travel to a second location on the asteroid where it will complete the process of taking measurements all over again. 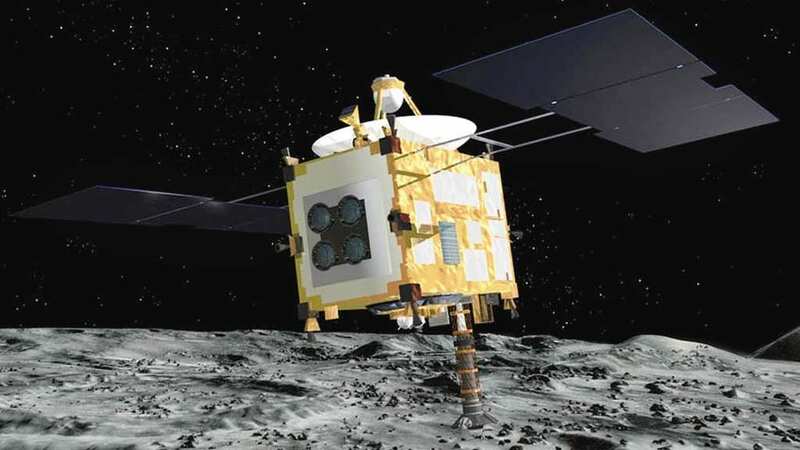 While MASCOT only has enough power for one leap, the two other Japanese Minerva II probes are expected to be able to make several leaps before they too will run out of battery power. The last part of the research will be conducted by the probe that released MASCOT onto Ryugu in the first place. 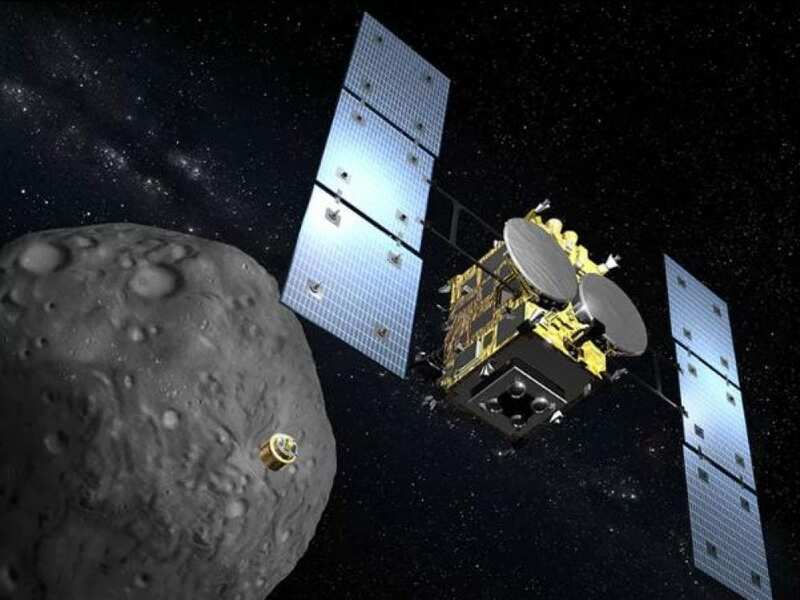 Hayabusa2’s final task will be to create a crater in the surface of the asteroid, where it will be able to take measurements from the interior if all goes as planned.